London, 22nd May 2012. – The Secretary General of the Union for the Mediterranean, Fathallah Sijilmassi, held discussions with EBRD Senior Executives on ways to develop synergies between the two organisations and further involve the multilateral Bank in the UfM projects, at the margins of the Annual Summit of the European Bank for Reconstruction and Development (EBRD) in London (UK) from 18 to 19 May 2012. The EBRD, which is owned by 63 countries, has started working with Morocco, Tunisia, Jordan and Egypt and has approved at its Annual Summit a EUR 1 billion fund as part of a total EUR 7.5 billion of planned investments in the South Mediterranean region. The Bank’s shareholders, which decided last year to extend its operations to the South Mediterranean region, have also elected Sir Suma Chakrabarti from the United Kingdom as new president of the institution. 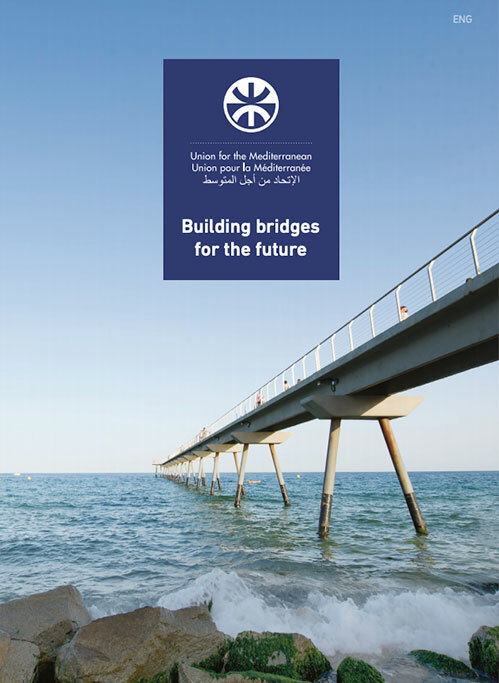 Upon the invitation of the EBRD, UfM Secretary General also participated in a panel debate entitledTowards a Secure and Sustainable Energy Future, whereby he presented to an audience of business leaders and delegates of the Bank the main features of the Mediterranean Solar Plan’s Master Plan to be consolidated by the end of 2012. 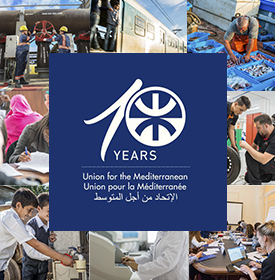 Referring to the UfM projects, the Secretary General highlighted that: “Our philosophy is that good projects make good politics. Let’s start with a bottom-up approach and let the concrete effects of our achievements spill-over at a higher scale”. In this regard, the Secretary General reassured his conviction on the capacity to generate jobs and industrial capacity that the MSP brings, and he stressed that: “In spite of the many government and/or private sector driven strategies in the region, we need a global framework in which these strategies will be developed and implemented in an harmonized way guaranteeing its overall efficiency. This is the objective of the Master Plan we are preparing with our partners”. The mission was complemented with a dense agenda of bilateral meetings and contacts at the highest level with representatives of multilateral and bilateral financial institutions and development agencies such as the World Bank, International Financial Corporation, Islamic Development Bank Group, European Investment Bank, African Development Bank, International Monetary Fund, Japan International Cooperation Agency and KfW. Discussions included collaboration with the International Financial Institutions’ Platform of the financial pillar of the G8 Deauville Partnership, particularly in the fields of private sector development, support to MSMEs and job creation.